«Analisi e Diritto» is a six-montly, double blind peer-reviewed journal on analytic studies in Law and Philosophy of law. 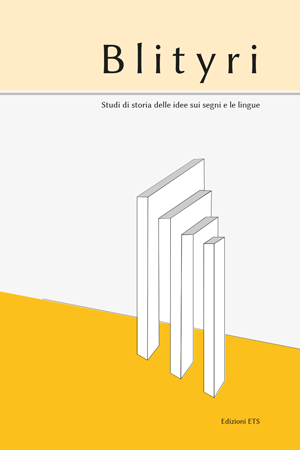 Blityri is a scholarly journal focusing the history of ideas on signs and languages, specifically on history of semiotics and linguistic theory. 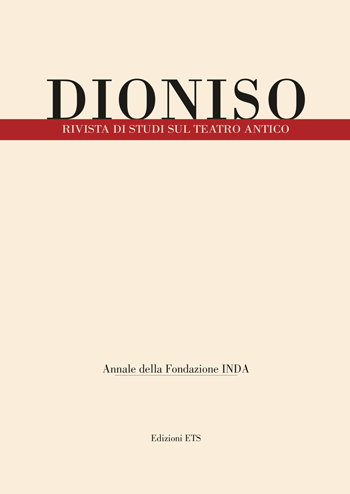 Founded in 1931 by the Italian Institute for Ancient Drama (Inda), Dioniso is an annual peer reviewed journal on ancient theatre, its modern and contemporary reception, and issues of staging. 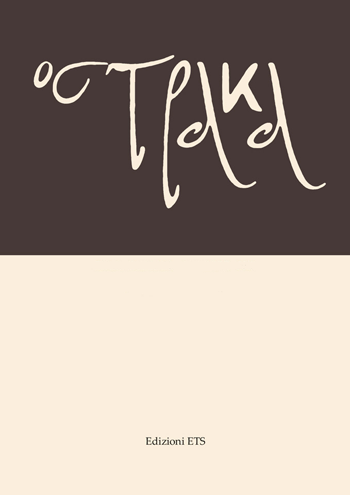 «Ostraka» is a peer rewieved yearly academic journal in archaeology, classical studies and related subjects. Articles are in the major European languages. «Synergies: A Journal of English Literatures and Cultures», formerly called «Anglistica Pisana», is a double-blind peer-reviewed journal published twice a year. 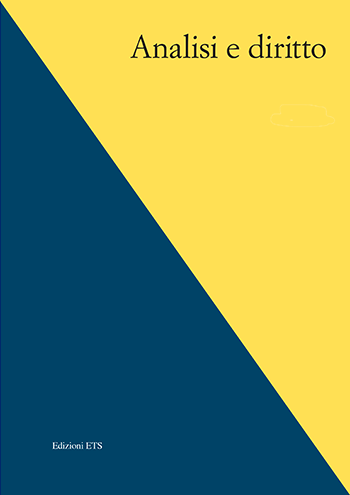 It welcomes original contributions by national and international scholars dealing with British and Anglophone literatures and cultures, but is also interested in research papers characterised by a comparative and interdisciplinary approach as well as in studies on the theory of literature and of literary criticism. All texts published in this journal are written in English.